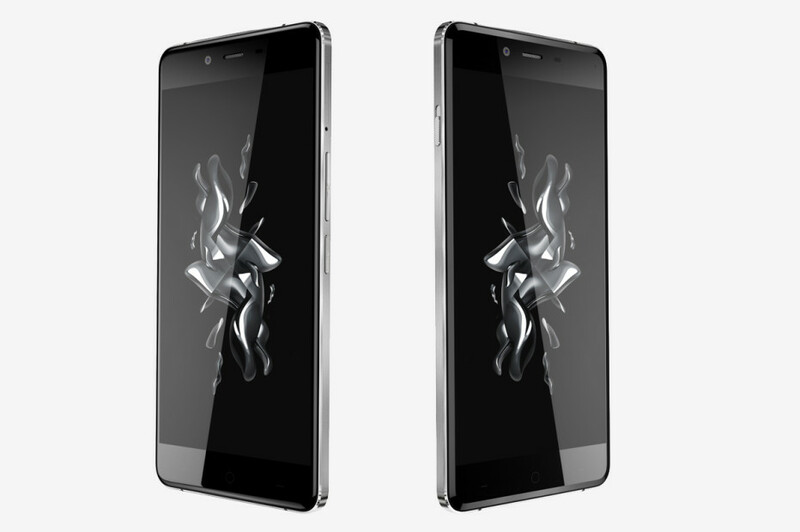 If you own an OnePlus X smartphone and you like it then we have some sad news for you – you won’t be able to get a new device from the same line simply because the smartphone maker OnePlus has cancelled it. Thus the OnePlus X line will remain with only one model in there. But the reason for the cancellation is not in the OnePlus X line or in poor sales. Instead of working on budget smartphones that will fill this line OnePlus will focus on developing flagship smartphones that will help this ambitious company make a name for itself. Next to this OnePlus wants to release a new mobile OS that will combine the best features of Oxygen OS and Hydrogen OS (both of them are based on Android). This new mobile OS will come out later this year. After the announcement of the new OnePlus 3 smartphone yesterday it is unclear what’s next for the company but let’s hope to soon see a new smartphone that is both impressive and cheap.